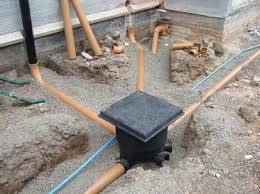 Groundworks:We specialise in all groundworks, newbuilds and house extensions, foundations, footpaths, drainage, concrete work,and treatment plants. 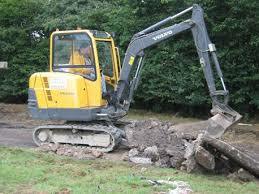 We complete landscaping and garden maintenance. We have years of experience in the business and have earned an excellent reputation. 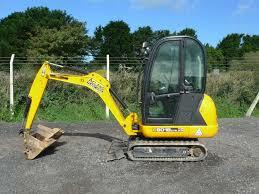 Plant hire: All types of plant machinery in stock for hire. We cover Tipperary, Cork and Limerick. Call us Now: 087 2545565, 052 7442289!